Jonathon Holmes, a native of Madisonville, KY graduated from Madisonville North Hopkins High School (2006). He attended the University of Kentucky and received his BMME (2011) BM in Saxophone Performance (2011), and his ME Teacher Leader Degree (2016) from Lindsey Wilson College. In the fall of 2011, Mr. Holmes began his teaching career in Columbia Kentucky. 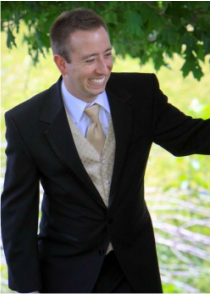 He served as the Director of Bands at the Adair County Middle School, and Assistant Director of Bands at the Adair County High School (a 21 time state champion and 4 time national champion band program). His accomplishments during his tenure, include numerous distinguished ratings at KMEA ensemble concert band festivals with his middle school bands. Mr. Holmes also helped the Adair County High School achieve 3 KMEA State Finals appearances, and 1 State Finals championship (2011). In 2014, Mr. Holmes took over as the Director of Bands at the Glasgow Scottie Band program, where the marching band received their highest KMEA state ranking in the year of a new band director. 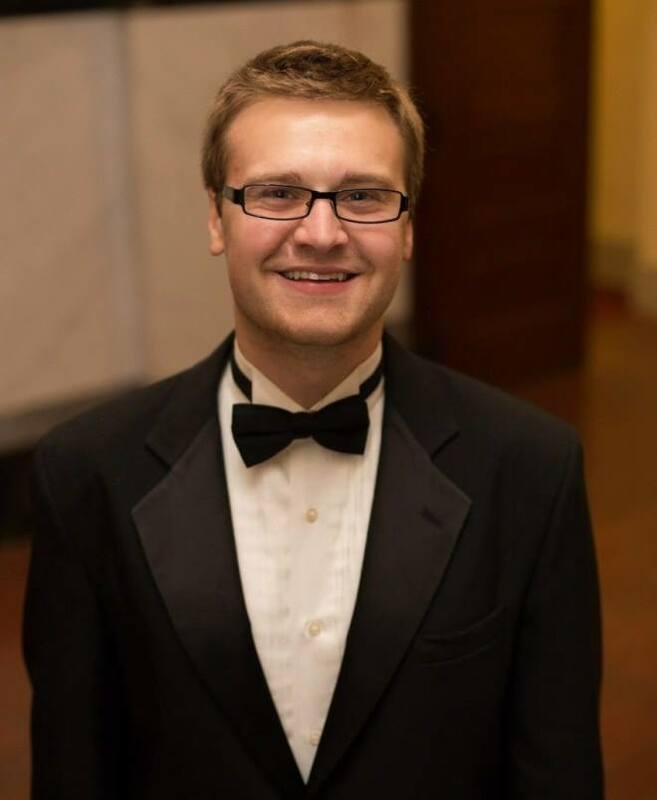 His accomplishments include numerous distinguished ratings at KMEA ensemble concert band festivals with both the High School and Middle School bands, as well as 1 KMEA State Marching Finals appearance in 2015 when the band clenched 3rd place in KMEA Class 2A State Finals competition. In addition, the Glasgow Scottie Marching Band was invited to perform in Washington DC 2016 National Memorial Day Parade. Mr. Holmes is married to Cortney Holmes. They are the proud parents of their son, Rowen Holmes, who was born in the fall of 2016. Mr. Holmes loves to hunt, and fish, and finds peace in doing these things with family and friends. Doug Smith is in his 34th year of teaching, (21 years in Hillsborough County, Florida and 13 in Glasgow Independent Schools). He attended Lebanon High School in Lebanon, Indiana, received his Bachelor’s Degree in Music Education from Butler University in Indianapolis, Indiana, and earned his Master’s Degree in Curriculum specializing in Educational Technology from the University of South Florida in Tampa, Florida. During his career, Mr. Smith has taught Elementary General Music, Middle School Band, Orchestra, and Chorus. He has also taught General Music, Chorus, Orchestra, Band, and Bagpipe Ensemble at the High School level. In addition, he has also served several churches in Indiana, Florida, and Kentucky as Music Director, plus has participated in various hand-bell ensembles, choral groups, orchestras, community bands, and has performed as a professional singer. His primary instrument is the Tuba, but also plays piano, flute, clarinet, saxophone, trumpet, french horn, trombone, euphonium, and bagpipes. Christina Brady is a 2004 graduate of Paul Lawrence Dunbar high school and has been involved with color guard since the year 2000. During her time at PLD, she was a member of both, the color guard and winter guard programs. Since graduating, she has been teaching guards across the state of Kentucky at various programs and greatly enjoys working with high school students to help them succeed in their areas of interest. Maddie Briscoe is a 2017 graduate of Anderson County High School. She was a member of the Anderson County Marching Band color guard for two years where the band placed as class 4A finalists in the KMEA State Marching Band Competition. She is currently a Sophomore at Campbellsville University focusing on a degree in Mass Communications, and is a current member of the CU Tiger Marching Band color guard. Jessica Haliday is a freshman at Lindsey Wilson College and is focusing on a major in elementary education. She attended Taylor County High School where she was a member of the color guard, and held the position of field commander her senior year. 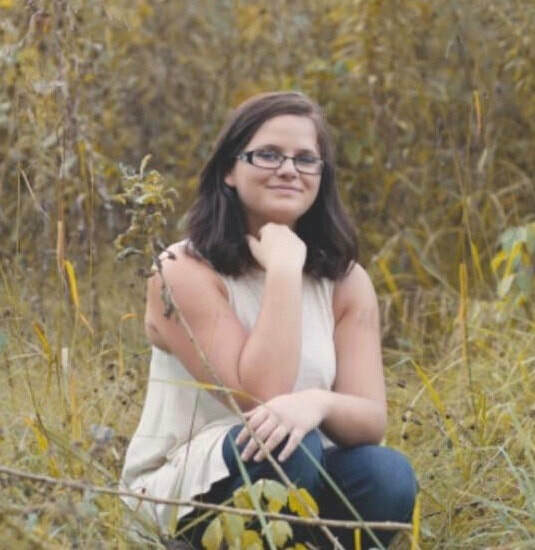 She is currently a member of the color guard at Lindsey Wilson and is also a member of the choir program, and will be a piano accompanist for the band after the current marching season. Jared graduated from Glasgow High School where he was a member of the band for 7 years. He now attends WKU where he is working to complete his general education classes. After completion at WKU, he has plans to attend EKU to obtain a bachelors degree with focus on criminal justice. Ben is a 2010 graduate of Glasgow High School, and has been a part of the Glasgow Scottie Band program for 10 years. Throughout high school, Ben was a member of the marching band and served as the section leader of the percussion section for three years. Ben was also involved in several percussion ensembles at Glasgow, all of which receiving distinguished ratings. During Ben’s time as student at Glasgow, he was invited to play in the Western Kentucky University Honors Band. In 2010, Ben was hired to come back as a percussion instructor for the Scottie marching band, and helped them win their first state championship since 1986. The marching band program since the 2010 season has went on to reach state finals four of the last five years, while also winning two more state championships in 2012 and 2013. Ben is now a graduate of Western Kentucky University, where he received a Bachelor’s degree in Exercise Science and is looking to pursue a career in physical therapy. 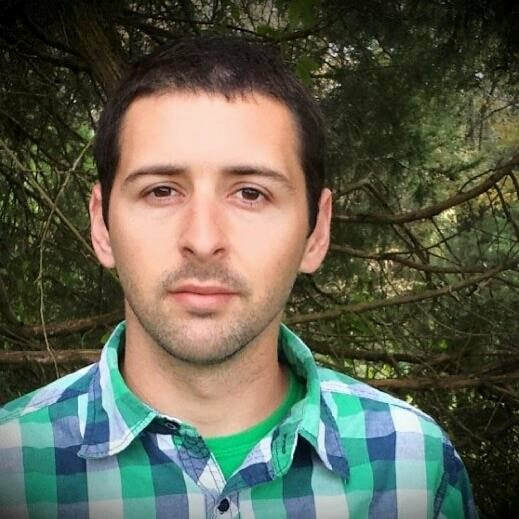 Nathan is a freelance composer, arranger, session musician residing in South Central KY. He revived a Bachelors degree in Music Theory & Composition and Percussion Performance from Campbellsville University in 2011. 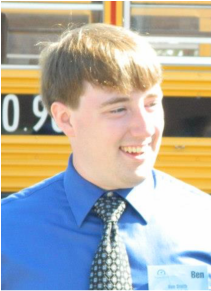 Since 2005, Nathan has been instructing, arranging, and consulting for many marching bands across the state of Kentucky. Since his career start, Nathan and his various groups have revived many Gold medals, as well as many Silver and Bronze, through out KMEA, BOA, WGI, Tri-State, SCGC and Mid-States circuits. Currently Nathan resides in Munfordville, KY where he runs nathanraywilkerson.com and his private studio, Wilky Ray Studios. From there he not only works in the marching band world, but also the commercial music industry and film industry. Elijah is a graduate of Taylor County High School and was a member of the band. During his tenure at Taylor County, the marching band achieved Class 3A KMEA State Finalist finishes. While attending Taylor County, he earned several awards such as attending the WKU and CU honor bands. He also received an award from the Marine Band. Elijah is currently attending Lindsey Wilson College as a music major with focus on percussion.